The business had recognised a need to reduce plant shutdown durations in order to increase annual production outputs. 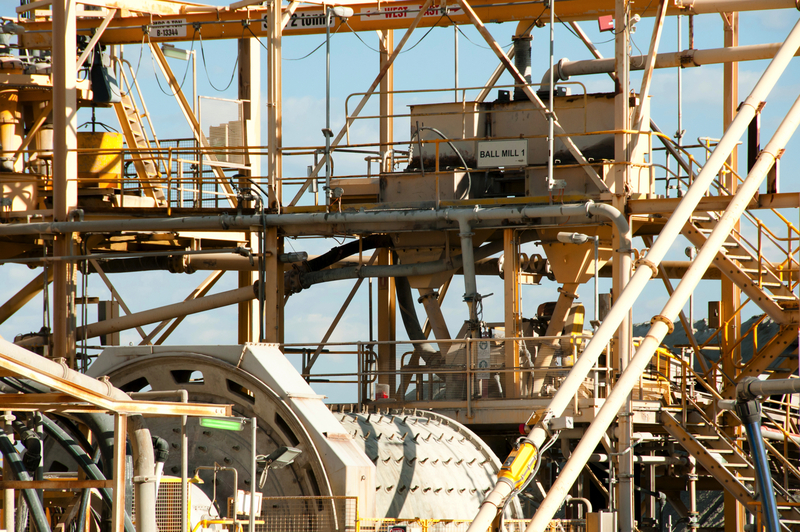 On investigation it was identified that the relining of the plant’s grinding mills was the critical path activity for all major shutdown activities therefore any improvement in the time taken to reline the ball mill would be transferable in full to the total outage duration. ORBIZ were engaged to observe the end to end shutdown process of planning, execution and post shutdown review to identify and then facilitate the implementation of the most valuable opportunities to improve. An in-depth review was conducted of the current relining process aimed at identifying opportunities for the elimination of waste using the Quick Changeover methodology. All movements of tools and resources were mapped, and improvements were then implemented and embedded through the introduction of standardised work practices. The project team then implemented a vigorous short interval control framework to monitor compliance to the standardised work practices plus material and human resource utilisation whilst providing escalation protocols to any deviation from the plan for immediate problem resolution and further continuous improvement.